Some minor issues with mastering / mix - sometimes the sound appears to be lacking middle tones, whereas especially high tones are too much exposed. The construction of the sleeve makes it very fragile - it's easy to tear it by accident. Other than that a great album to have. 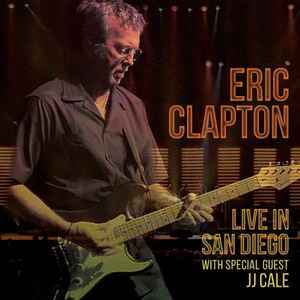 Very nice album, definetely a must have for an Eric Clapton fan. B1 Little Wing is my favourite one on this album.